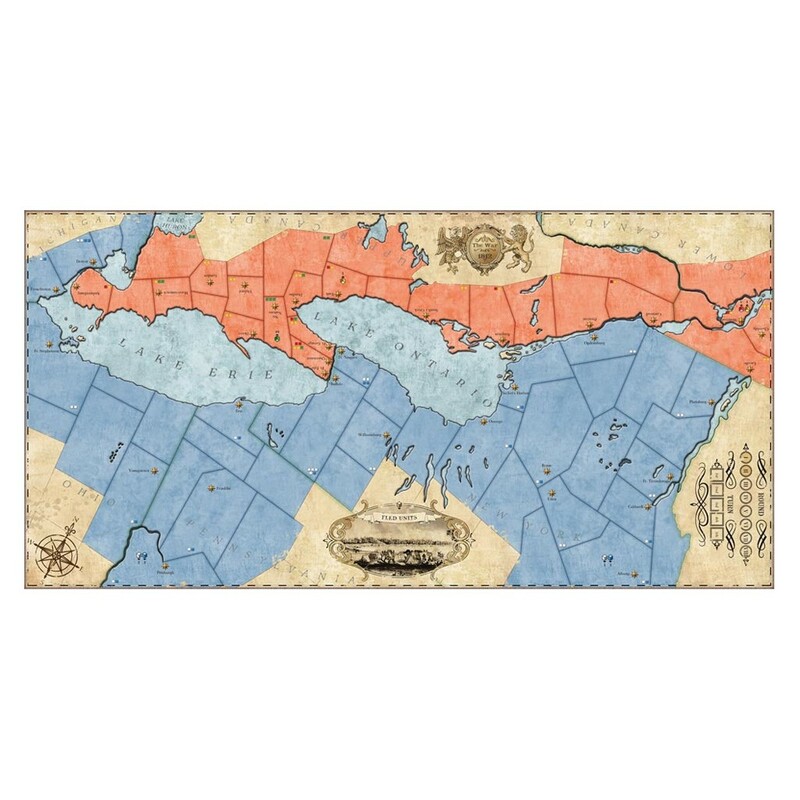 In 1812 - l'invasion du Canada, players take on one of the roles of the major factions that took part in the War of 1812. 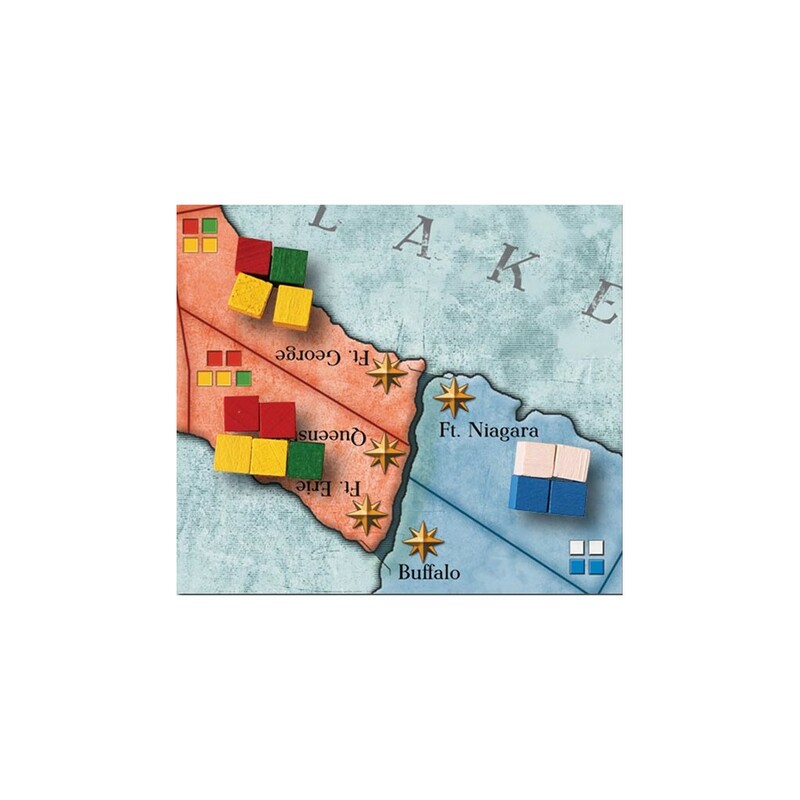 In 1812 - l'invasion du Canada, players take on one of the roles of the major factions that took part in the War of 1812. 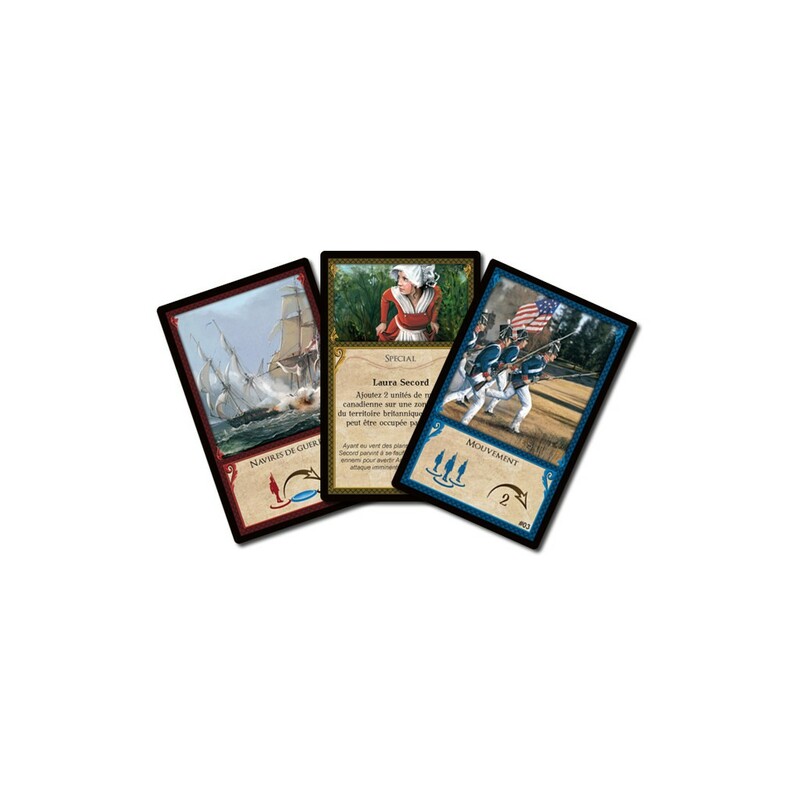 On the British side these are represented by the British Regulars (Redcoats), Canadian Militia and Native Americans; and the American Regular Army and American Militia comprise the American players. 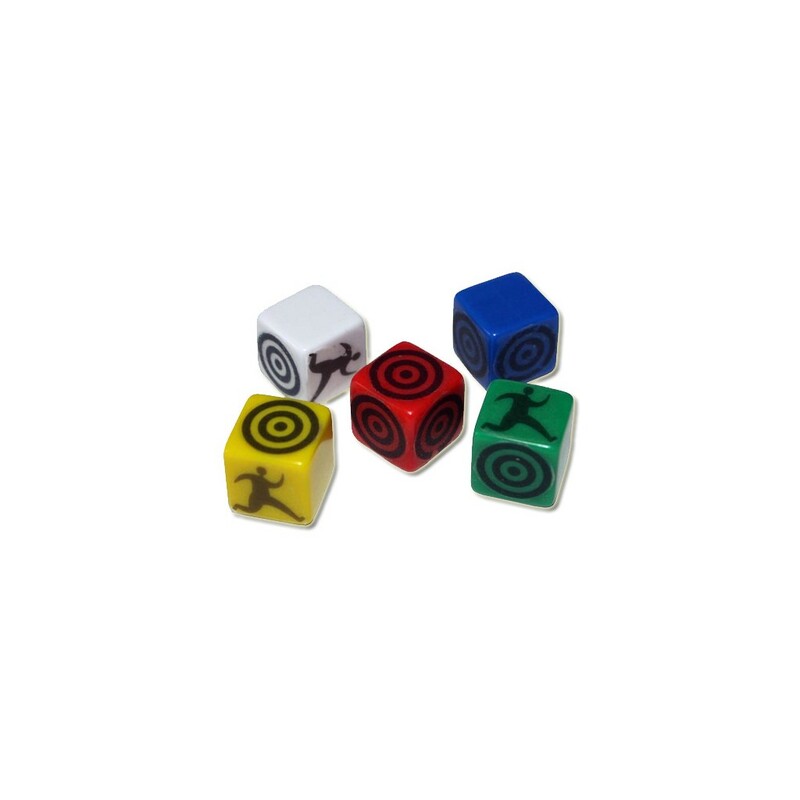 Players for each side will cooperate with each other in order to plan and conduct their campaigns. Each side will attempt to capture Objective Areas on the map. When a truce is called, the side that controls the most enemy Objective Areas wins. Excellent ! Règles simples, mais tactiquement très subtile... pour gagner, il faut habilement placer ses unités, tenter de déstabiliser l'ennemi en usant d'escarmouches, voir en sacrifiant de faibles troupes avant l'assaut finale ! Très bien comme son grand frère traitant de la révolution américaine... Les deux sont très bien.